Facts and information about the History of Clothing and regalia of Native American Indians and their Roach Headdress. 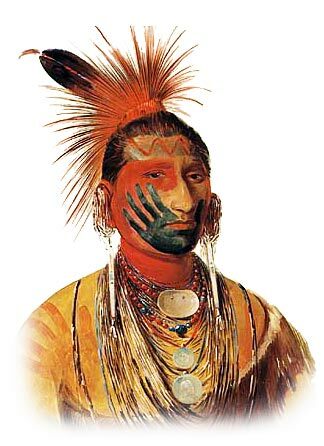 The traditional Roach Headdress was worn by the warriors of many Native Indian tribes including the Sauk, Fox, Ponca, Pequot, Osage, Omaha, Lenape (Delaware), Kansa, Crees, Mohawk, Huron and the Pawnee. Different pictures of Native Indians wearing various styles of roach headdresses can be found via many the above articles. The Roach headdress, also called porcupine roaches, was often worn by warriors, together with war paint to intimidate their enemies.